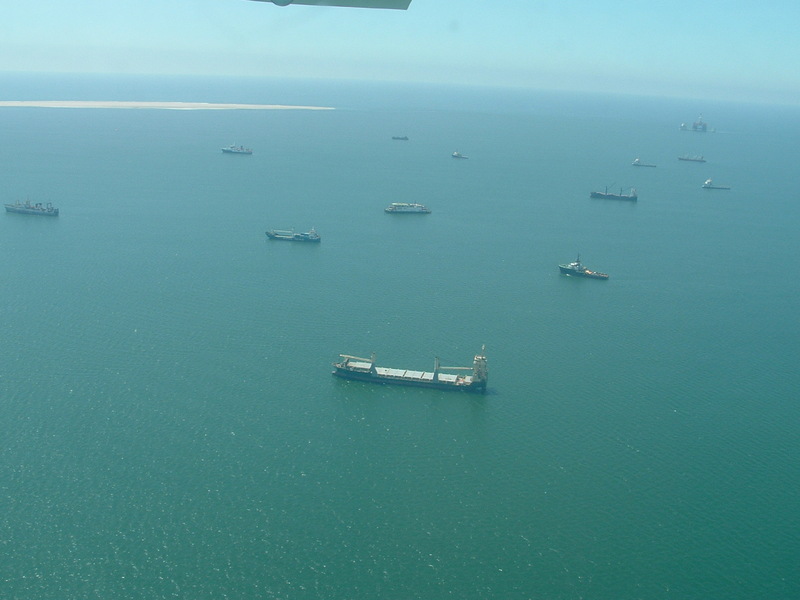 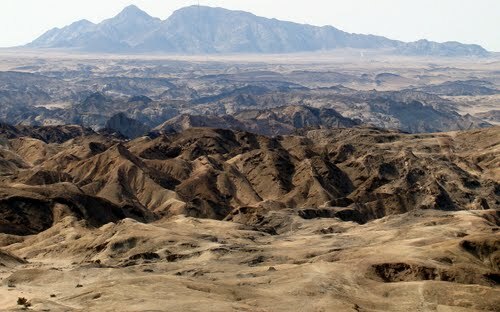 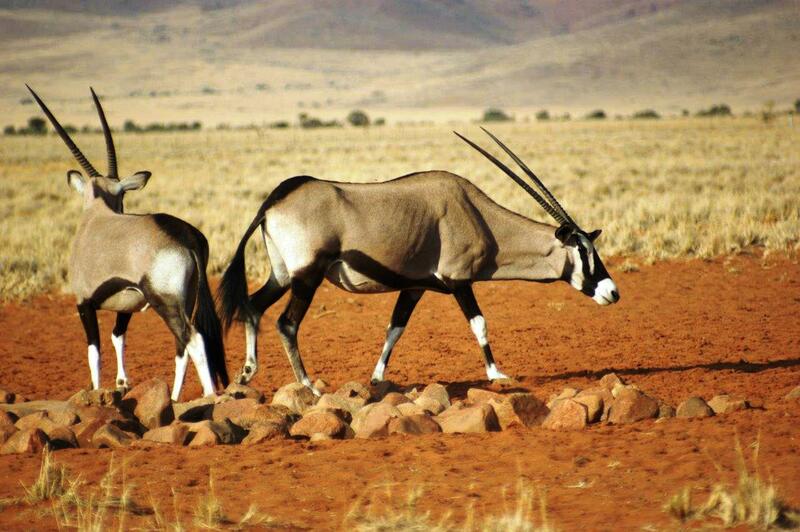 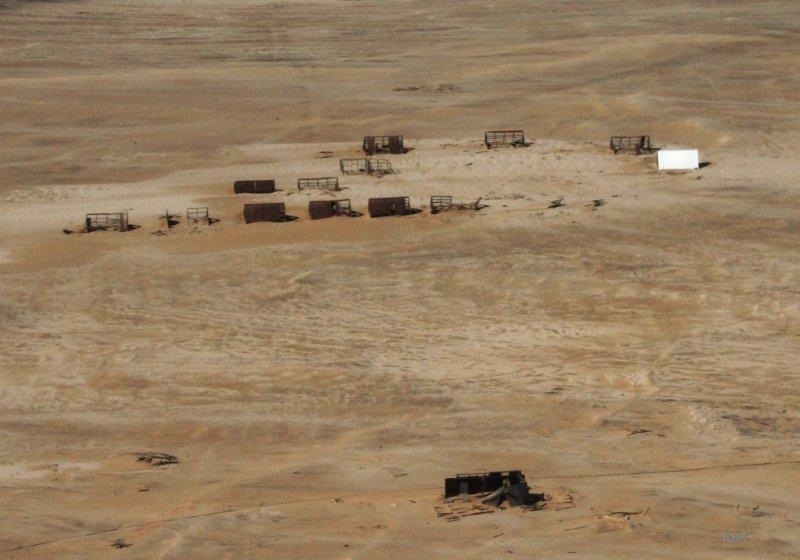 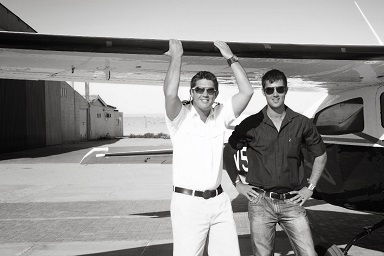 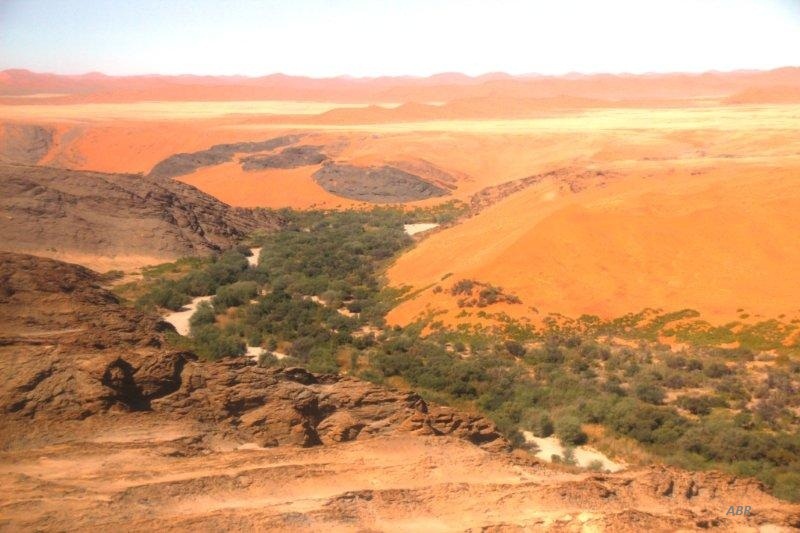 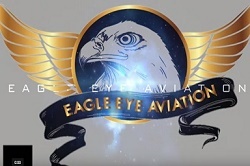 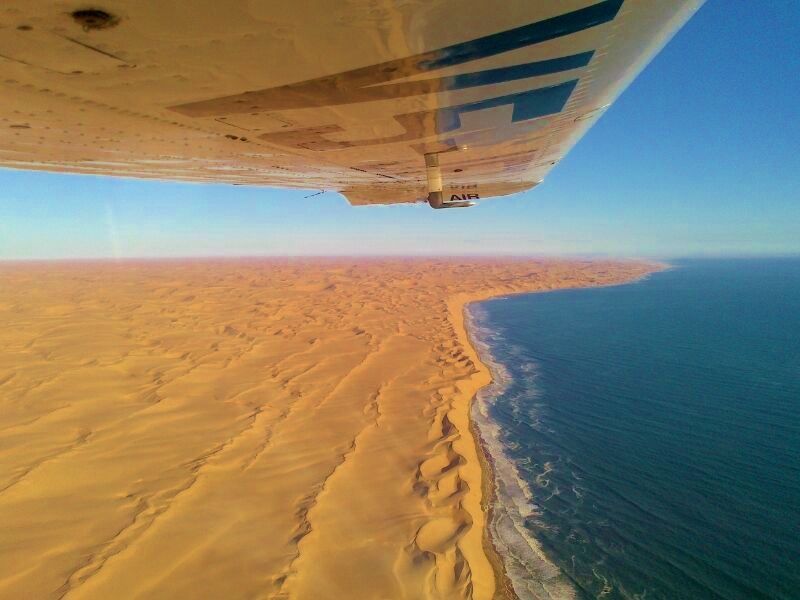 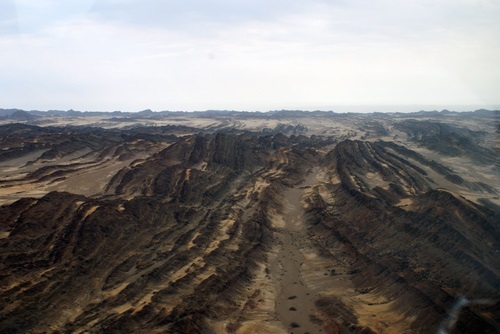 The Skeleton Coast Scenic flights – rundflug, departs from Swakopmund Airport. 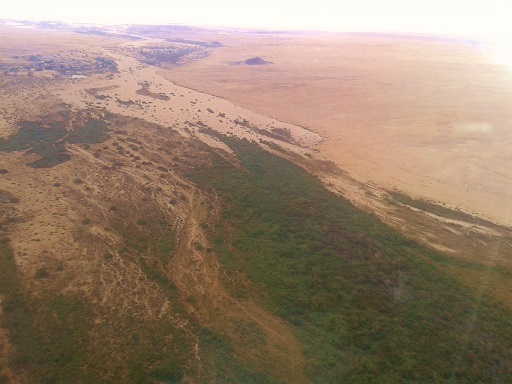 We fly east over the Moon Landscape, along the Swakop and Khan river. 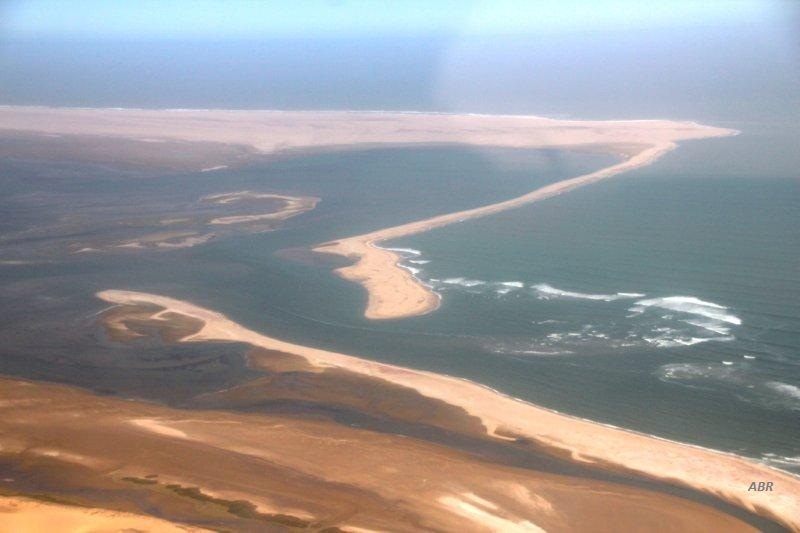 Flying southwards we pass Walvisbay airport and the Kuiseb river which is also the natural border for the dune formation. 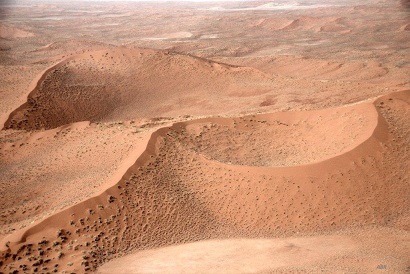 Over the shifting sand dunes we reach the coast at Conception Bay. 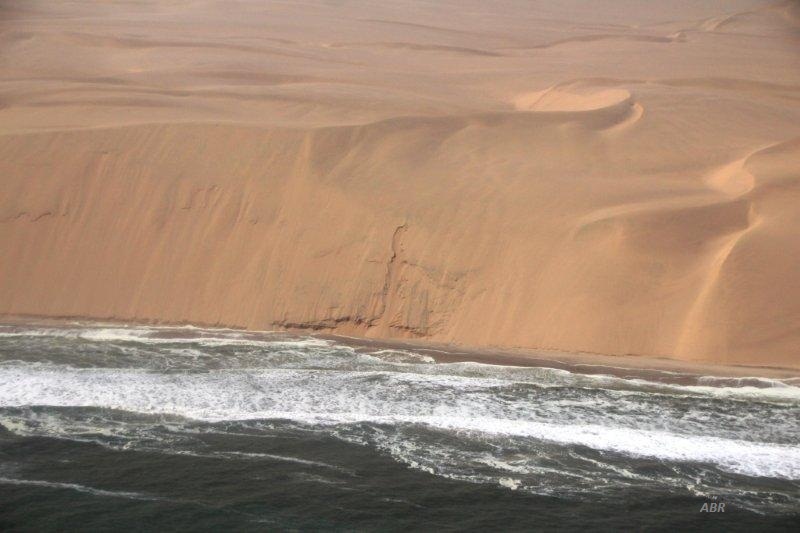 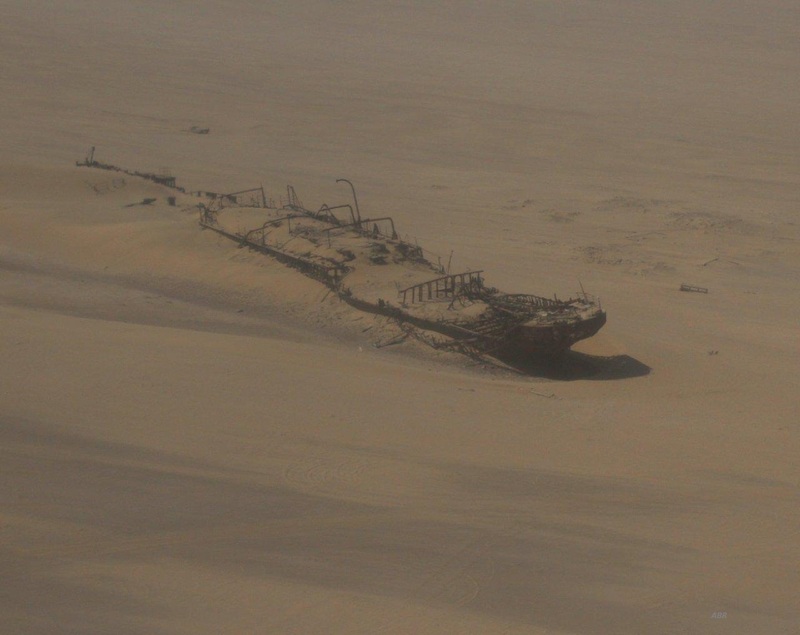 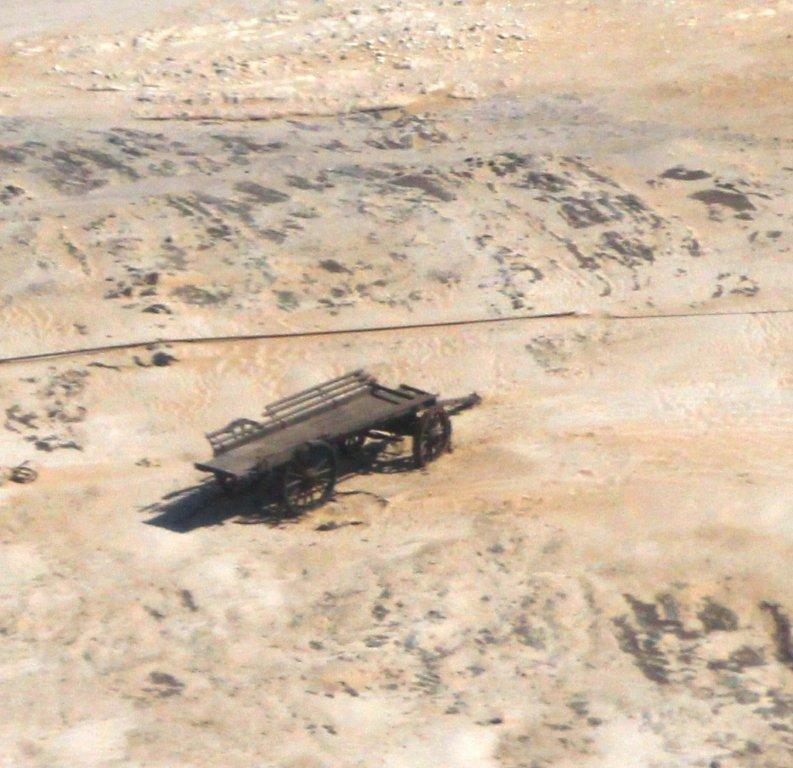 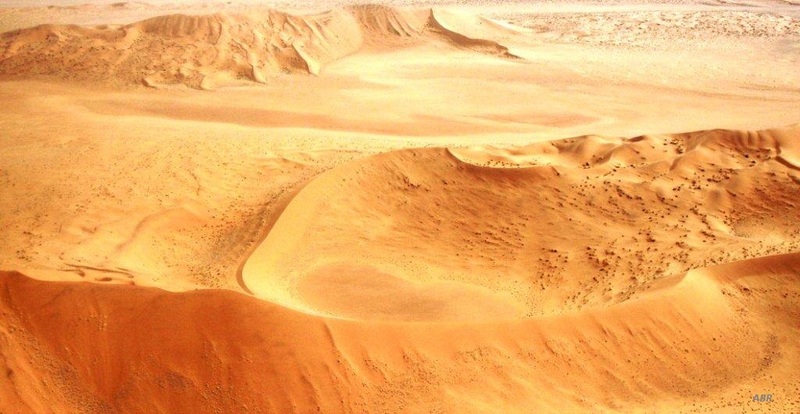 We fly over Cape fur seals, the shipwrecked Eduard Bohlen (1909), 370m from the shore, and also the shipwreck of the Shawnee (1976) We fly along the coast with the Atlantic surg on the one side and the Long Wall (namib dunes) on the other. 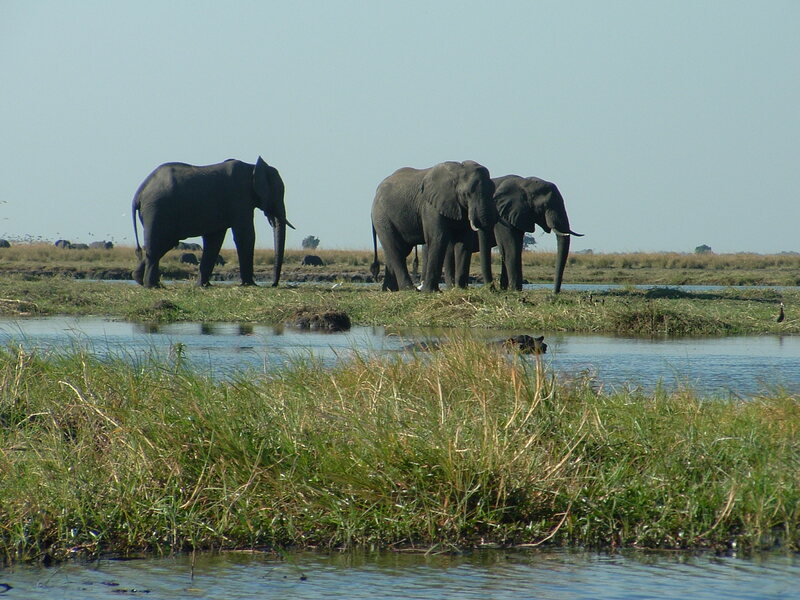 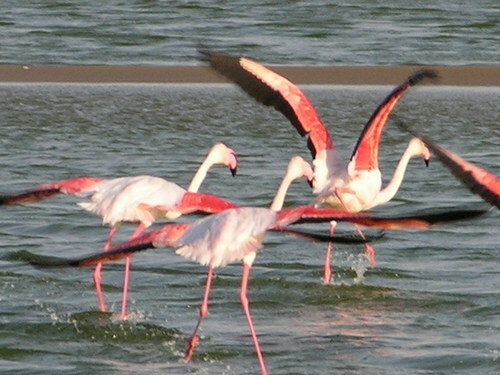 We reach Sandwich Harbour, a wetland of international importance and protected by the Ramsar Convention. 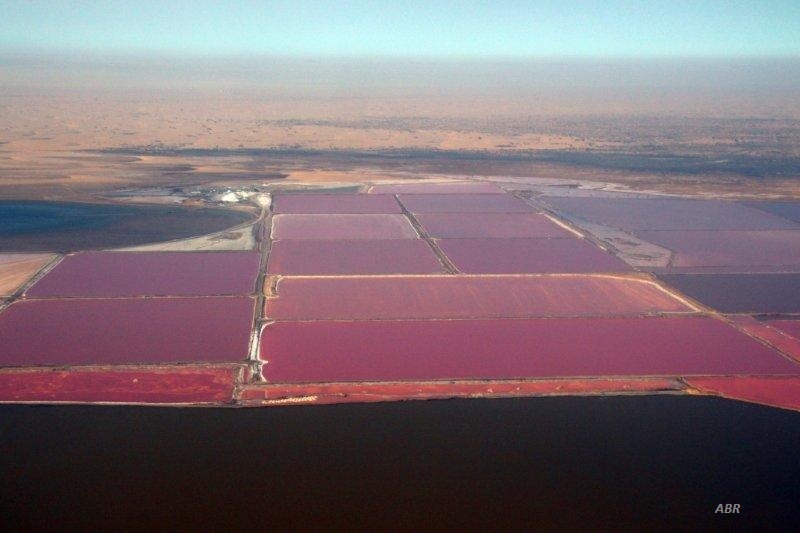 In harmony with the surroundings we find Namibias salt mines south of Walvis Bay attracting thousands of birds.